Fresh off of his guest spot on the popular HBO television series Entourage, Saigon comes with his new single Pain In My Life. 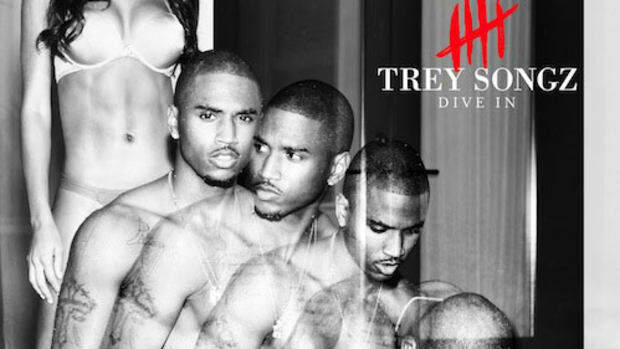 Featuring fellow Atlantic Records recording artist, Trey Songz, the single oozes realness over gaudiness. On the verge of becoming one of the next great rappers in the game, Saigon speaks his heart via his music. Look for his entourage to begin its growth starting now.